They say that every part of New York has a unique soul of its own and stories to tell. Chelsea is no exception to this saying – in fact, it is a valuable Manhattan jewel. And if you are looking to relocate and start a new life there, it is important to have the support of the right NYC moving team. After all, what good would it be to relocate only to have your valuables damaged or stolen due to a bad choice? This is why it is essential that you opt for hiring the ideal Chelsea Moving and Storage Company NYC has to offer. 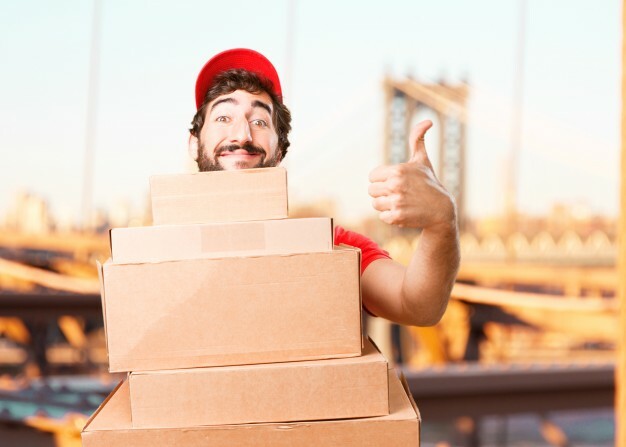 What makes a Chelsea Moving and Storage Company ideal for your needs? Hiring a professional relocation company is like purchasing any other service – you want to get the best value for the money you pay. The only difference is the purpose of the services you get. In this case, the goal is to secure a stress-free relocation to your new lower Manhattan home. And the best way to do this is with the help of a good, reputable and experienced Chelsea Moving and Storage Company. What you need is an expert mover with years of experience and the right attitude to help relocate you stress-free. It’s no coincidence that love is a part of our slogan. Because it is what we do here at Capital City Movers. Whenever we conduct our services, we do so with the maximum amount of affection and focus. We do our best to conduct any local NYC relocation as if it were our own. That way, we find the perfect balance between offering professional Chelsea Moving and Storage services and enjoying the work we do. Most people think of relocation and the only words that pop up in their minds are: stress, expenses, exhaustion etc. But that is not something Capital City Movers believe in. It is our aim to tear down those walls of stereotype and offer a positive relocation experience. After all, you are going to end up investing a whole lot of time, money and overall energy into your relocation. So why not make the best of it and have some fun along the way. 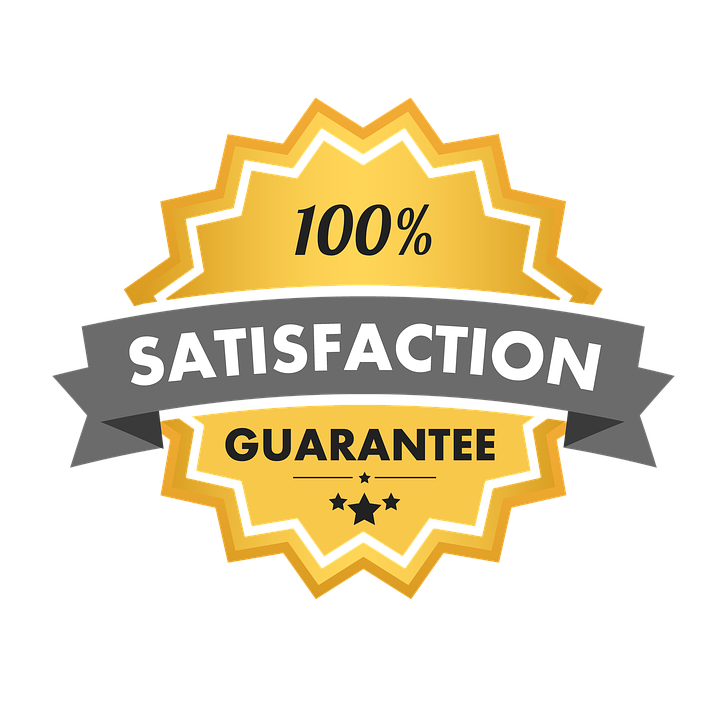 If you hire Capital City Movers NYC you can expect 100% devotion and care! Even though there are well over 40 million moves in the US on a yearly basis, it’s not really something you often do. At best, people will relocate 3-4 times (and even that is optimistic). This is why most moving companies don’t hunt for long-term customers. We tend to think outside of the box on this topic. No matter if you are planning on moving once or five times, we always care to stay in touch and establish long-term relationships. Cheap services are always easy to come by, especially in NYC – but are they good? Or in case they are expensive – are they really worth it? Well, this is something you need not worry yourself about with our Chelsea Moving and Storage team. Not only do we have the best possible moving calculator to offer you, but we also have the prices to match the offer. Our goal is that you be satisfied with the services we provide. This means that we look at your relocation budget as our own, and will always offer the best possible solutions that benefit you as the customer. After all, we all have our roles to play in order to secure a stress-free relocation. Not everything comes down to having the right tools for the job. Instead, one should always start with the people doing the work. Are they qualified enough? Can they offer the assurance of a safe and reliable relocation? 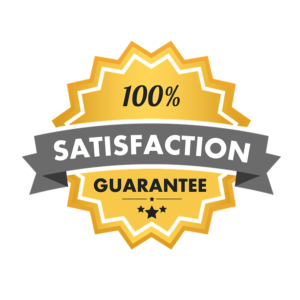 This is why every true moving company needs movers that are trained for the work they do, rich with experience from past jobs and overall instill confidence. This is exactly what you can come to expect from our Chelsea moving and storage company employees. And to provide this, we tend to ensure that all our employees have the best training and skill set to aid in your NYC relocation. 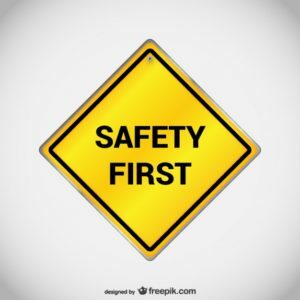 The top priority for any relocation is ensuring the safety of your valuables. Being in this line of business as long as we have, you tend to see how often people underestimate the risks of even the shortest of local relocations. There are so many things that can go wrong if you disregard planning and safety during your relocation. And that is why we make it our task to ensure that your relocation is conducted in a secure manner. This is what you want in your Chelsea Moving and Storage Company after all. Relocation is not only tiresome and stressful work, but it can build up quite the appetite. 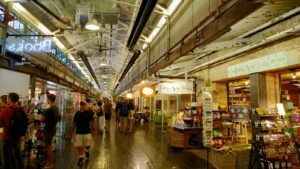 And when your destination is Chelsea, there is no better place to satisfy your culinary needs than making a trip to Chelsea Market. Located in a former factory, this has now become a true on-going festival of wining and dining shops. So once you’ve gone and explored some of the 200 art galleries that Chelsea has to offer, or visited some of the architectural and cultural gems of this neighborhood, consider stopping by and grabbing a bite. You should never do anything on an empty stomach – make a visit to Chelsea Market.